VILLA BRISA (6 pers) Nice house with privated POOL. 3 rooms, dining room, kitchen, bath room and toilette. Terrace, garden, garage and barbecou. WI-FI. 200 m. from the beach, 1 Km. 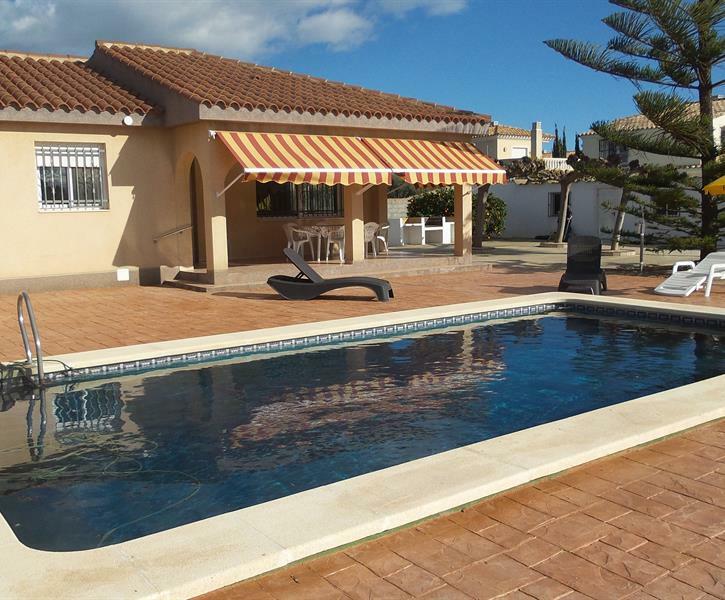 VILLA BRISA (6 pers) Nice house with privated POOL. 3 rooms, dining room, kitchen, bath room and toilette. Terrace, garden, garage and barbecou. WI-FI. 200 m. from the beach, 1 Km. from shops and 4 Km. from center-city Vinaros. Sheets and towels, not included.